Effects lighting adds a completely different atmosphere to your special event. When the house lights go down and our lights go on, your event has just been transformed into a private club. Special effects lighting gets the crowd motivated, young or old. 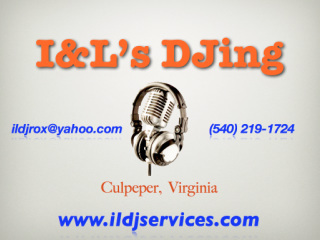 At I&L's DJing, we offer a full line of state-of-the-art Special Effects Systems all that perform in sync with the music for no additional charge.